On January 13, 2018, the revised Home Health Conditions of Participation became effective. This is the biggest change in the Medicare rule for home health since 1997 when Outcome and Assessment Information Set (OASIS), the data collection tool used by Medicare to ensure the provision of standard quality care by home health agencies, was introduced. The CoPs are divided into three subparts: general provision, patient care and organizational environment. The most significant changes are in the patient-care section. These changes include reporting of OASIS information, patient rights and responsibilities, comprehensive assessments of patients, care planning and coordination of services including written patient information. New additions include the development, implementation and evaluation of a quality assessment and improvement program (QAPI) effective July 13, 2018 and the maintenance and documentation of an infection control program. Items that were deleted from the CoPs include subunits, professional advisory committee, quarterly record reviews and the 60-day summary. On October 27, 2017, CMS released a draft of the interpretive guidelines to the final CoPs, followed by revised protocols for surveyors, days later. The revised protocol includes new survey G tags and information related to how surveyors will prepare for the survey process. The state surveyors began using the new survey process January 22, 2018. With these changes, LW Consulting, Inc. is wondering, what are the biggest challenges you're facing? Do you have any success stories to share? When surveying home health agencies, what deficiencies are the state surveyor’s findings? Are agencies ready? Please share your comments or questions below. 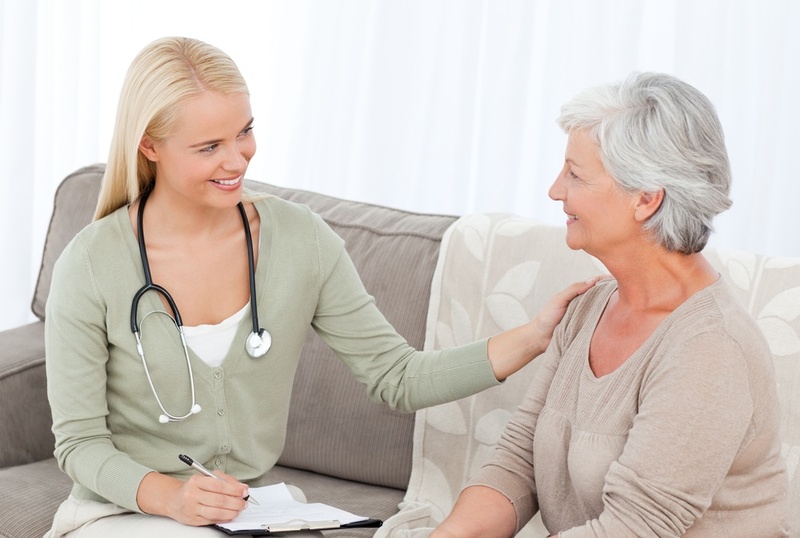 Does your home health agency have a system in place to ensure proper documentation, care coordination and an effective QAPI program? Maintain compliance with the help of LW Consulting, Inc.